Raising funds for a special cause should be just as much about having fun as it is helping out someone in need. There are a variety of options from which you can choose, some of them more interactive than others. 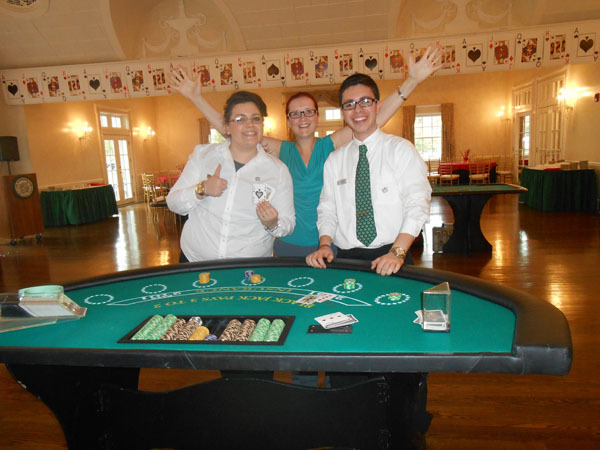 A casino night can be a great way to get everyone involved and ensure those in attendance have a lot of fun. The following tips will ensure a great night for all. 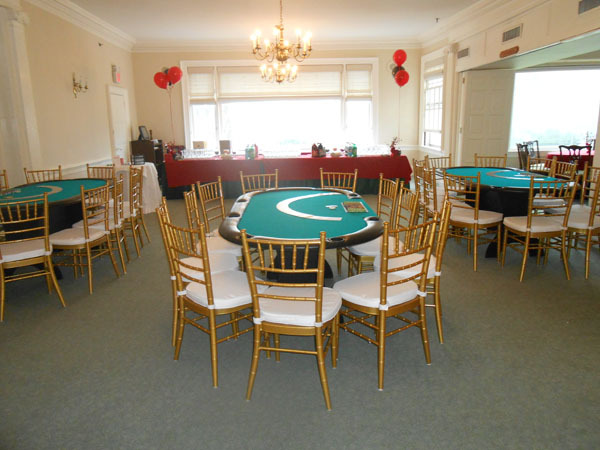 Not all areas will allow you to host a casino party for any reason. Therefore, it’s important to check into the local laws to determine if you can hold this type of party. In some situations, you may need to acquire permits. 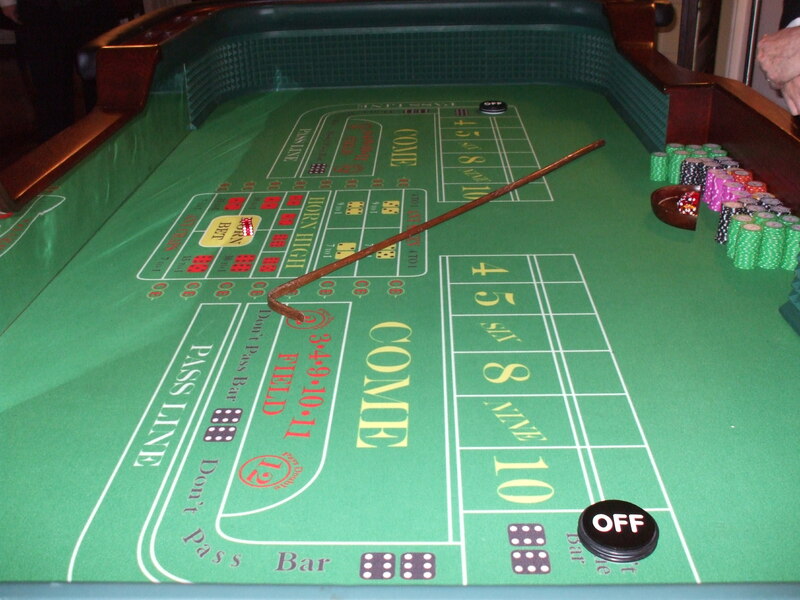 Your state gaming commission office is the best place to start. Every fundraiser should set some goals to give people a target to aim for. If you choose to set several milestones, you can offer prizes or some other form of award for reaching each goal, such as additional poker chips. In setting this goal, you will have to determine the cost of tickets, as well as how much the poker chips will be worth in order to help you reach this goal. 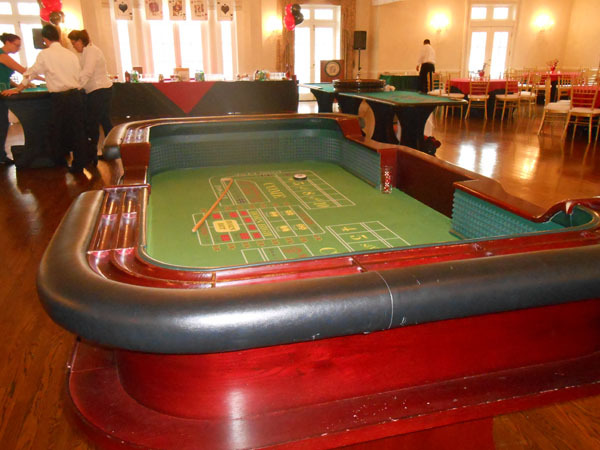 Most companies don’t have the equipment they need for a successful casino night and it’s no wonder. These items can be expensive and if you only use them once or otherwise infrequently, renting it may be your best option. This will help you keep your costs down and put as much money as possible toward the fundraising goal. 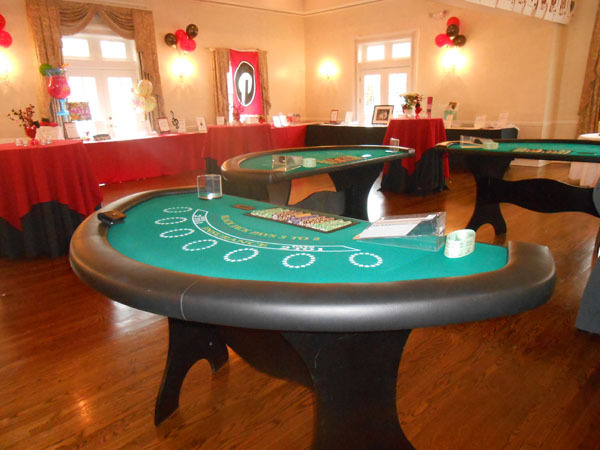 If you’ve been thinking about a casino night for your next fundraiser, contact Casino Parties. They carry everything you need to host a successful event.